Creative life is everywhere, even to a small cup, clock, we can see from the designer's infinite inspiration. If you want to know what the new dynamics of electronic products, except through major IT sites, microblogging, TV and other channels, the various global-scale Electronics Show is one of the most effective exhibition. Often the Consumer Electronics Show allows us to understand the development of the next two years the best way of electronic products, all manufacturers would certainly out all the stops, by function and other aspects of modeling to enhance the user experience to attract the audience's attention. 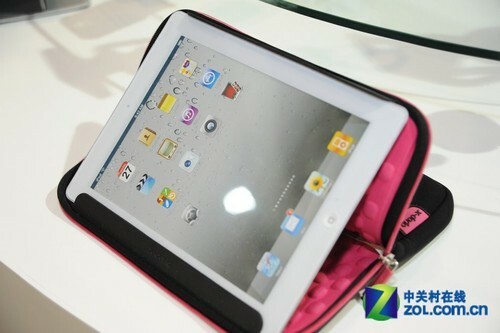 2011 Hong Kong Electronics Fair on October 12 to October 16 held between, in the show, we can see those new products? car iPad holder, fishing simulation game, compelling many of Apple's peripheral products ... ... we are not difficult to think of, but through careful design of the building, these products have their own different bright spot, use our life added a lot of fun. In this Hong Kong Electronics Fair, the creative product as a minority. Here, we will hold the lens with the front of the reporter to see what electronic products are the most eye-catching, to force it the most! with iPhone4S release, the popularity of various Apple products once again be raised, in 2011 Hong Kong Electronics Fair, many peripheral manufacturers have introduced the corresponding speakers , headset , protective cover and other products, including protective cover with good access to the more practical concerns. 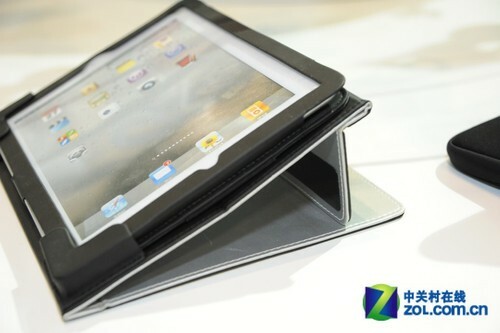 In the x-doria (Road Rui) booth, we saw the multi-purpose iPad protective cover, not only can protect the iPad2, while necessary, can stand as the iPad, and iPad protective cover traditional size is almost no difference. 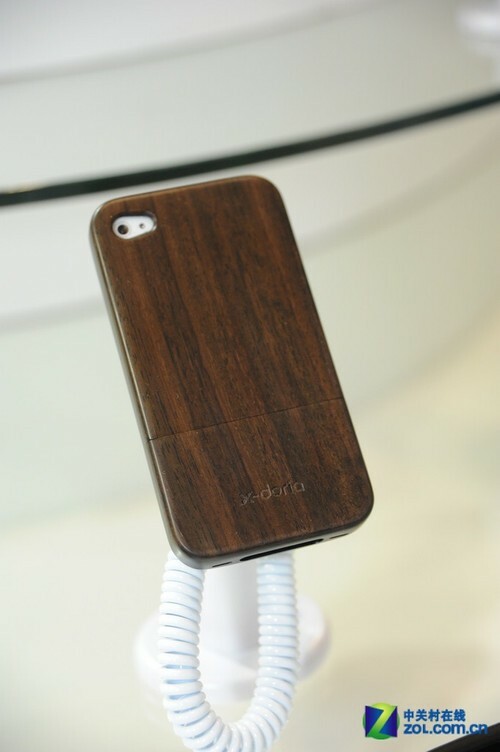 The solid wood of the iPhone protective cover is also rare, so your iPhone can also be very retro.